Another epic week for comics with a few must see issues coming out. Image comics have two which are instantly on my shopping list with Walking Dead #101 along with yet another cover for Walking Dead #100. What else could possibly happen to Rick and his group after the tragic death of Glen. 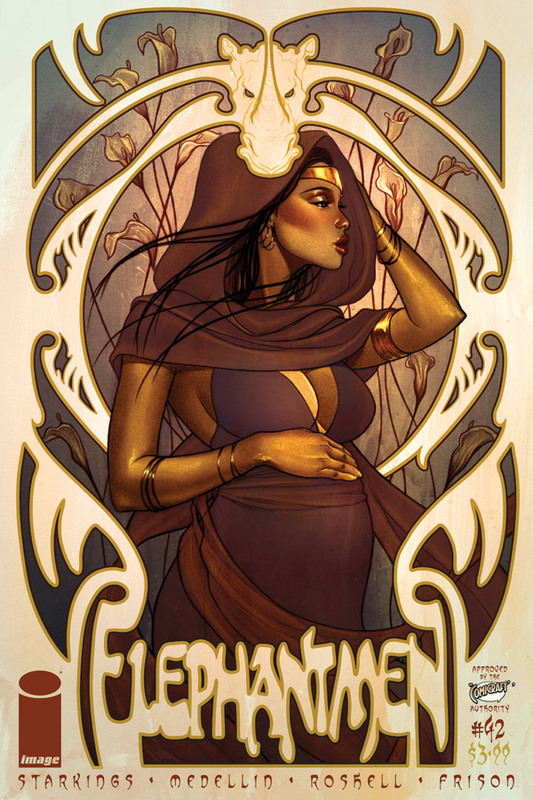 Image comics have also got Elephantmen #42 out this week, we now have two pregnant girls and possibly a human/mutant hybrid. I have a feeling this is what Richard Starkings is heading towards now half way through the series. With a little luck we should get some updated on the movie soon.